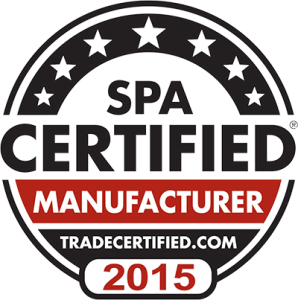 The ES 14 Swim Spa was made for those first time buyers looking for a large swim spa with plenty of seating to enjoy with friends and family. 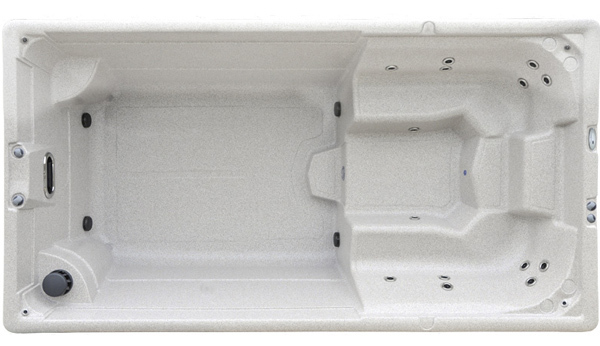 The features and the size of the ES 14 swim spa make it a fun social favorite. This swim spa comes with 2 pumps, 14 therapeutic jets and 1 river jet all adjustable.